For the thousands who came seeking their fortunes on the plains, military forts provided protection along routes of travel. 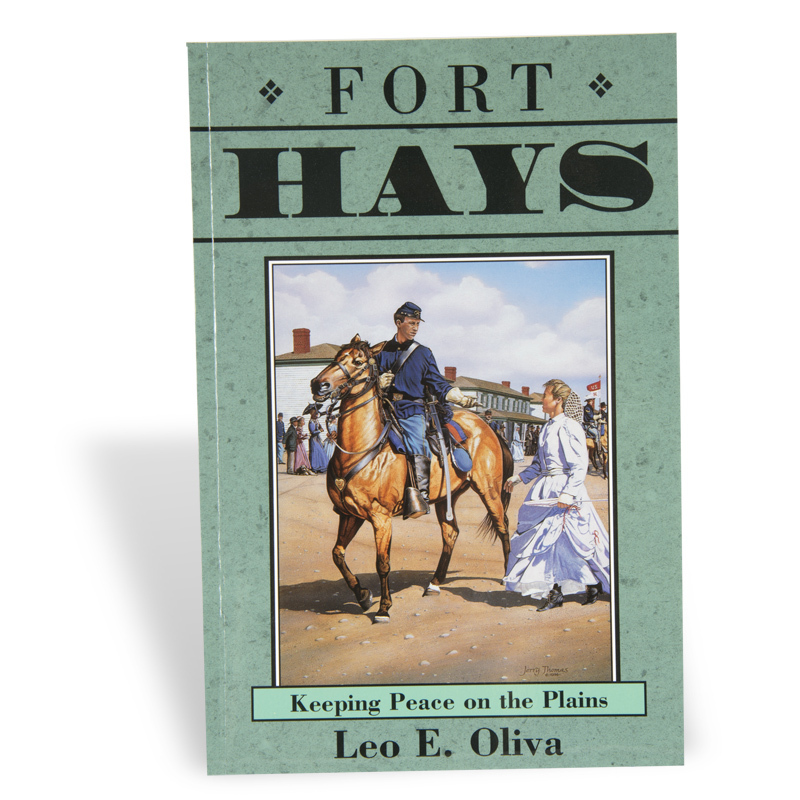 Fort Hays was one such outpost, founded in 1865 on the Smoky Hill Trail. Because the route cut through the heart of American Indian hunting grounds, Fort Hays struggled to keep the peace as violence erupted between advancing settlers and Indians resisting invasion of their homelands. Volume 2 in the Kansas Forts Series, published by the Kansas Historical Society, documents the history of eight important Kansas forts through historic photographs, illustrations, and maps.